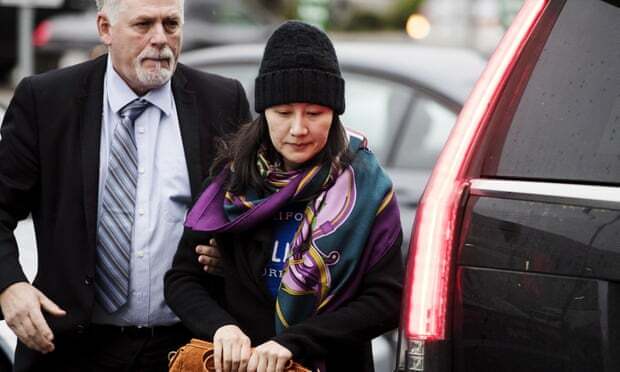 The detainment of Canadians in China is retaliation for the arrest of Huawei executive Meng Wanzhou, White House trade policy adviser Peter Navarro said Thursday, while appearing on Fox News. 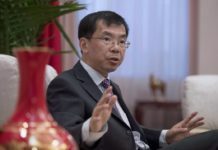 “The problem we always have with China is when we launch legitimate concerns over whatever it is, China comes back and does these kinds of actions. So they’re very hard to deal with in a Western way,” he said. Navarro’s statement is markedly different from other officials and world leaders, who have been careful not to directly link the events. 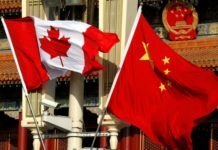 Canadian officials have avoided saying outright that China is retaliating for the arrest. 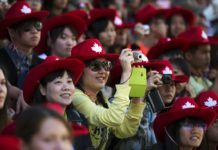 On Wednesday, the government confirmed that Canadian Michael Spavor was detained in China. The confirmation came two days after news of Canadian former diplomat Michael Kovrig being detained in Beijing. 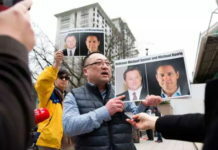 It also came amid increasing pressure from China for Canada to release Meng, who was arrested in Vancouver on Dec. 1 at the request of U.S. authorities and is now on bail. 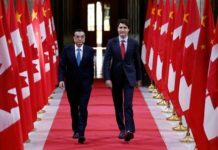 China has said the two men were detained on suspicion of “endangering national security.” It called on Canada to free Meng but did not link these three cases together. Navarro, who is known for his tough talk on China, has been sidelined by the White House as U.S. President Donald Trump seeks to negotiate a trade deal with China. Meanwhile, Trump indicated Tuesday that he may intervene in Meng’s case if it helps him forge the trade agreement. “Whatever’s good for this country, I would do,” Trump said. Prime Minister Justin Trudeau maintained that Canada is a country with the rule of law, and will follow legal frameworks in the extradition process. Foreign Affairs Minister Chrystia Freeland made similar remarks Wednesday, saying the arrest of Meng is not political. Freeland advised other politicians, taking a veiled hit at Trump, to also not “politicize” the issue. 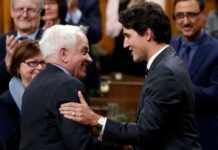 Navarro has also been vocally critical of Trudeau. 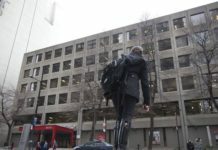 In June, he made headlines after saying there is a “special place in hell” for Trudeau, amid rising tensions over trade negotiations.